"It's been great having your team work with our kids. We've seen an improvement in their grades and personal confidence. Please convey our gratitude to the tutors that worked with our kids." College Nannies + Tutors | Austin - Four Points has been Building Stronger Families® in Riverplace, Steiner Ranch, Four Points, and surrounding neighborhoods, since 2009. As a locally owned and operated company, we’re dedicated to serving your family. Whether your family needs quality care from one of our role model nannies or one-on-one attention from one of our professional tutors, we’re committed to giving you a customized solution that will fit the individual needs of your family. 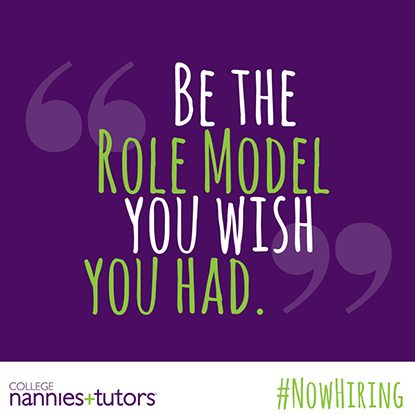 Feel free to call or stop by our learning center in Four Points today so we can help you find the perfect nanny or tutor.